Would clear records for previous possession convictions if the state legalizes recreational use. If New Jersey legalizes recreational marijuana, a state lawmaker wants to have a measure providing new opportunities for some residents and communities ready to go. 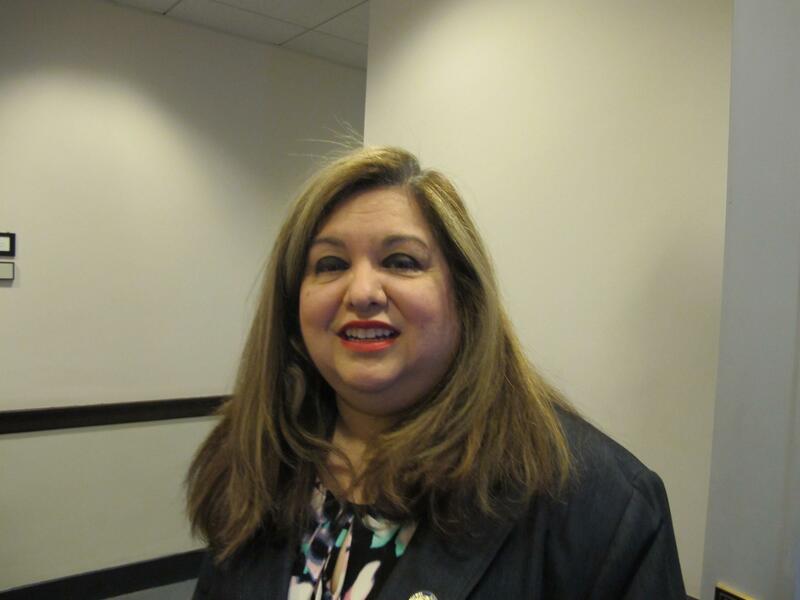 Assemblywoman Annette Quijano says if the state allows possession and use of marijuana, it should clear the records of all those previously convicted of marijuana possession. "What it's going to do is it's going to give them a new life. So then they can apply for jobs and not have that on their record. They can apply for federal housing, that's not going to be a problem for them and their family to then move into federal housing. And higher education, they'll be able to get the grants and loans. So, we want to give those individuals a second chance." Scott Rudder, the president of the New Jersey CannaBusiness Association, says that makes sense. "We're not talking about weapons possession. We're not talking about home invasion. We're talking about a kid walking down the street with a couple of joints in his pocket who gets arrested. That record should be expunged." Quijano also wants to create a tax credit program for marijuana businesses that locate in urban enterprise zones. A third bill Quijano proposed would create an advisory committee to determine what to do with drug-sniffing dogs if marijuana is legalized.